The Mitsubishi brand is notorious for providing drivers with innovative and affordable high-quality vehicles, built to endure the road in any condition. Whether you’re looking to purchase a distinctively styled sedan, or a versatile crossover, Mitsubishi has a model that perfectly suits your needs and budget. 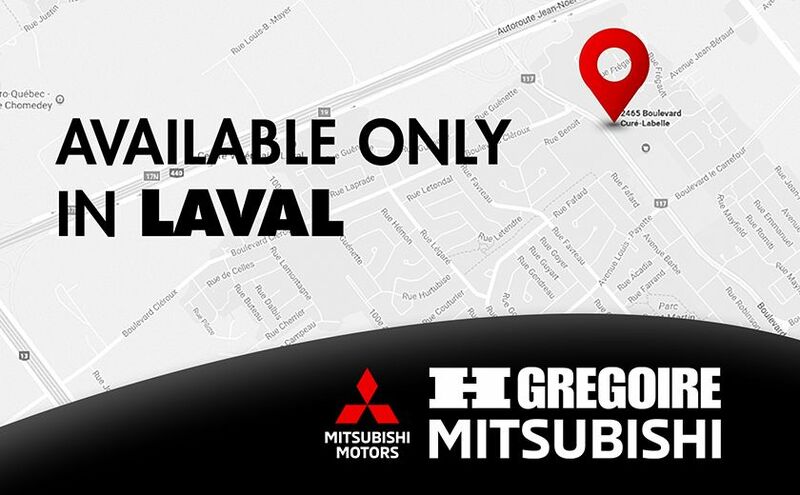 At HGregoire Mitsubishi in Chomedey, we’re ready to help you on your journey!